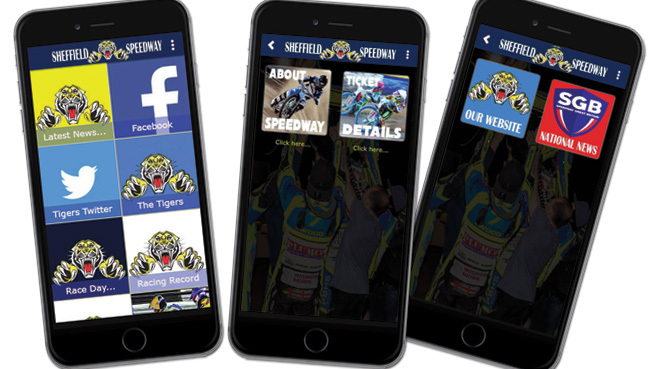 Sheffield 250 Tiger Cub, Jack Parkinson-Blackburn (pictured) has been invited to the Czech Republic to take part in the Jawa Gold Cup, which is the supporting event to the very prestigious Czech Golden Helmet International meeting at Pardubice on 3rd October. 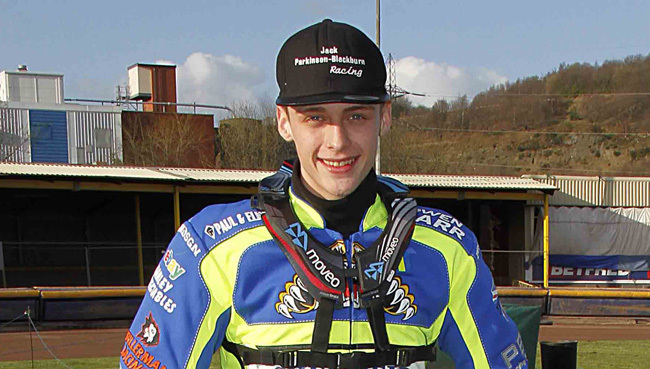 Jack, who finished 2nd in this years British Youth Championships, will partner another English rider, Lewis Whitmore, in the Gold Cup, and they will race against pairings from 5 other countries. Jack has just turned 14 years old and will compete in the 250cc class for another year. He was hoping his current engine, which is on its last legs, would hold out until the end of this season and he could then invest in new equipment ready for next year. However now this fantastic opportunity has come along we would like to help Jack buy a newer motor so that he can showcase his undoubted talent on the international scene. 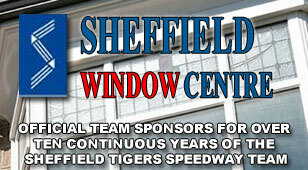 Any offers to help Jack fly the flag for British Speedway and the Sheffield Tigers would be greatly appreciated.